one of the parts of the procedure to enable the PROM verify mode is to raise the VPP pin voltage to 12.5 volts dc. the other chips are all 18 pins and do not even HAVE a VPP pin! it may be present on the die itself but it isn't bonded out as a chip lead! 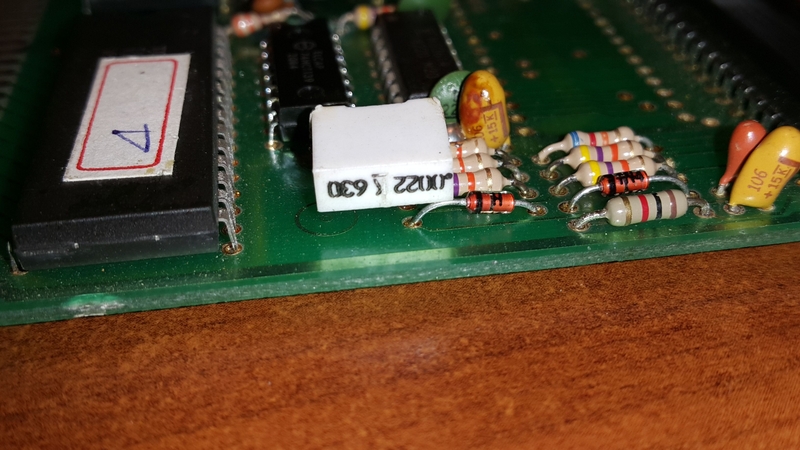 It MIGHT be possible to *trick* one of these chips to go into verify mode by pulsing the Vcc line high or something, but don't get your hopes up. could the bases loaded voices be ripped? Manhole, Cement Factory. My favourite game ever. This has nothing to do with NSFs... Yes they could be however, start a new topic in the relevant forum. I can make the WAV file. Can sample numbers be found with your emulator? It is said that Martin can be supported with Nestopia. good to do rom in dump in reality. Sorry, it doesn't have support for the controller needed to properly playtest that game. But it's about time I added support for configurable controller ports, and after that, I can add the powerpad. I'll update it soon. Instead of waiting, you could ask Martin to create a custom build of Nestopia that shows sample numbers. *edit* updated it with support for the Family Trainer mat, and sample support for Family Trainer - Aerobics Studio (J).nes (GoodNES ROM only: it detects it by checksum, because sample support for every mapper 3 game would make things slow). Edit the ini file to insert the Family Trainer into the extended port. The only unrecorded samples left are from Moero!! Pro Tennis. Pongbashi asked me to hack the PRG-ROM to be able to record those. 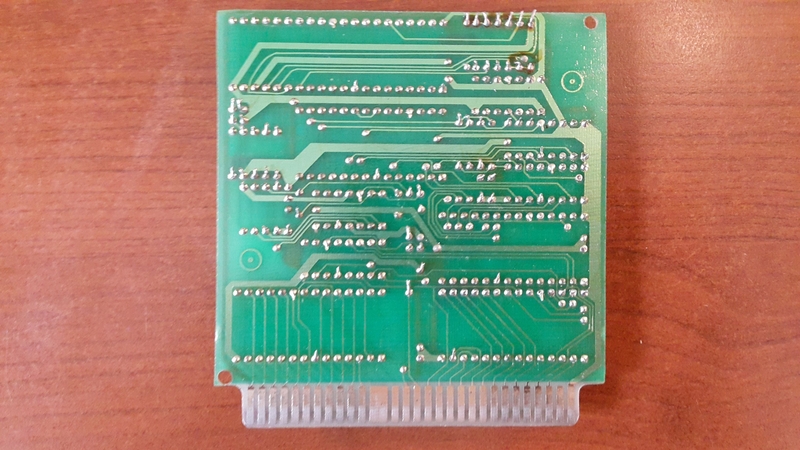 This small hack has only been tested on my emulator, so I won't know for sure it will work on a Famicom. Change "SN" to the sample number, and everytime a sample is played, it will use that sample. I was able to have your HACK PRG-ROM work with a family computer real machine. However, because EP-ROM of 1Mbit is hard-to-find, everything cannot be recorded. 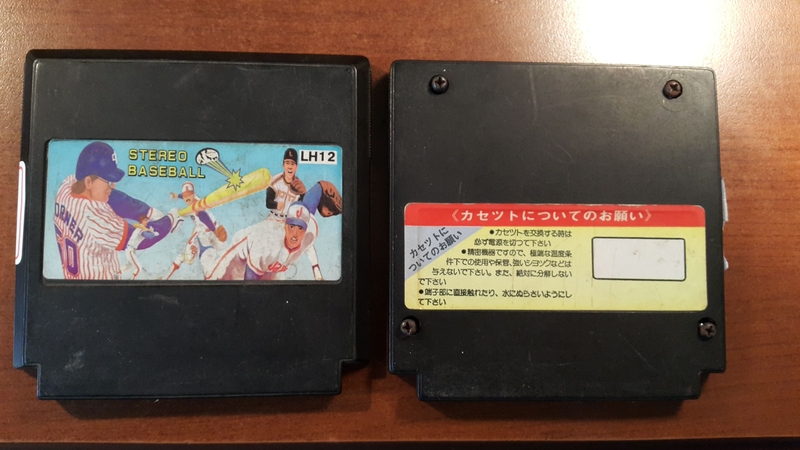 I got this bootleg - wonder what's the DIP40 chip with removed markings. 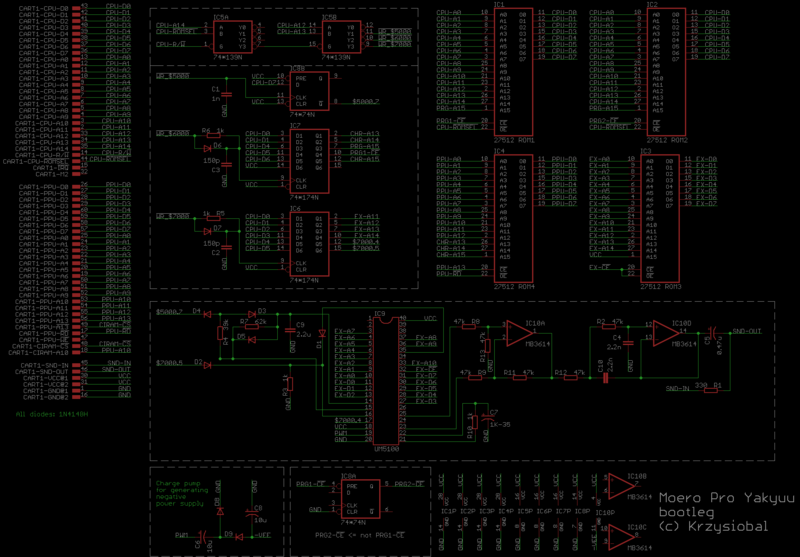 This `unknown` DIL40 chip seems to be UM5100 (voice processor) - pinout matches. 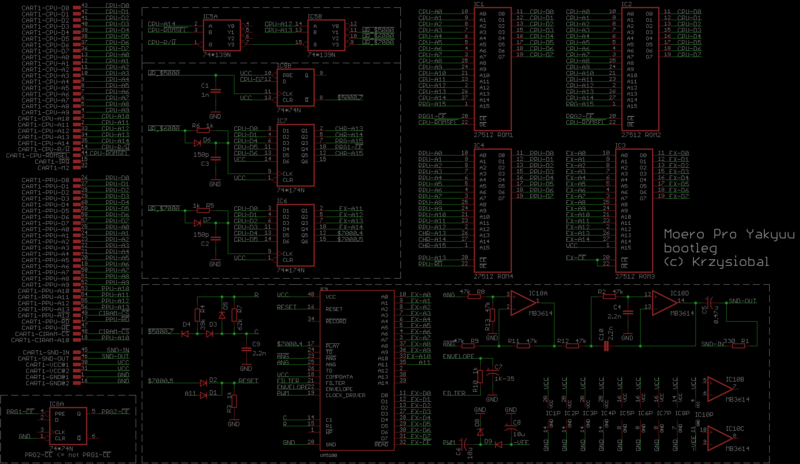 I attach dumped ROM3 with sounds - viewing in hexeditor shows that it containins 16 sound, separated by 0xAA bytes. Yes! 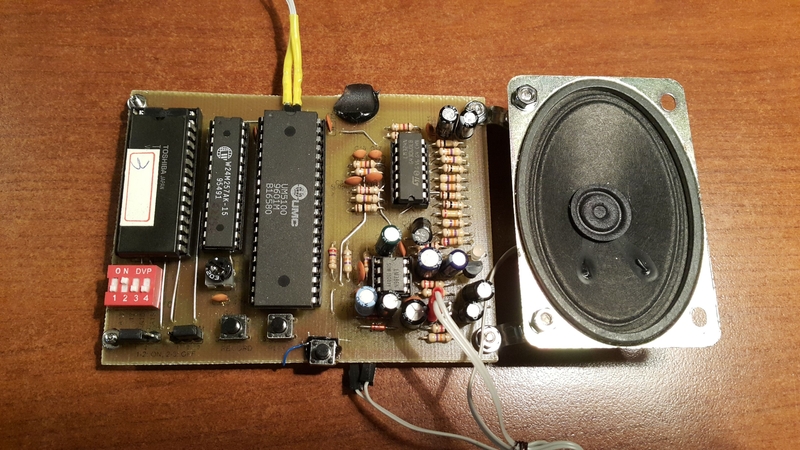 Long time ago I was playing with UM5100, I even built board for testing it (it can record samples to SRAM and play them back or play back samples from EPROM). 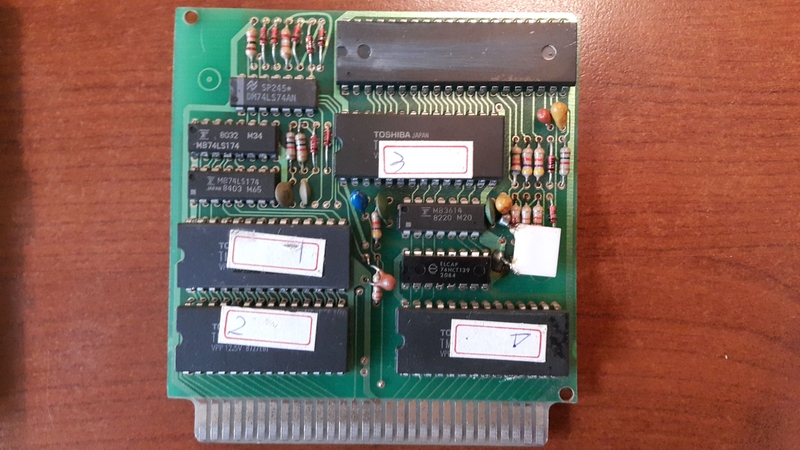 Putting EPROM from this cartridge proves that it is this chip! Last edited by krzysiobal on Sun Sep 03, 2017 11:48 am, edited 2 times in total. Per the datasheet, the sample clock is 1.35/R/C ... are you sure C9 is 2.2µF? 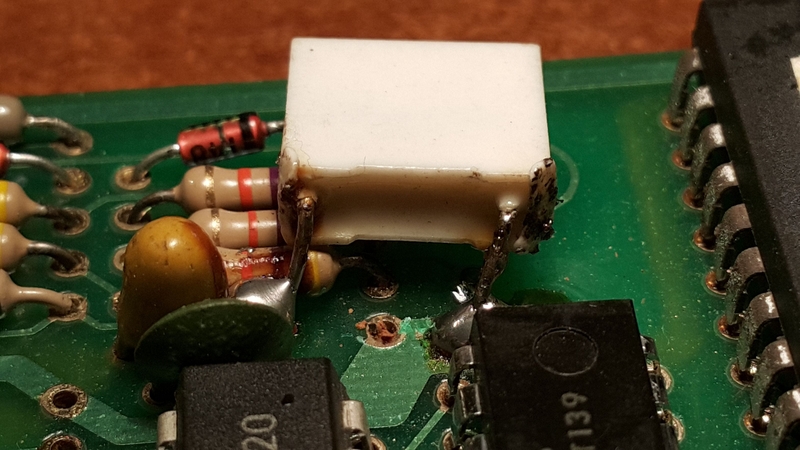 The datasheet uses a 4.7nF capacitor there. Interesting that they explicitly support two sample clocks via the bit at $5000.7. Looks like it shorts out R4 when low, making only R7 relevant for the sample clock; should be faster when high. This is probably a hysteretic inverter (74'14) as a clock source... usually that's a symmetric waveform, but D5 will make it more nearly a sawtooth generator. I think that doubles the effective frequency? Arbitrarily assuming that it's 2.2nF, that means the sample rate should be ≈20kHz (2.7/62kΩ/2.2nF) when $5000.7 is low and ≈50kHz (2.7/2.2nF/(39k//62k)) when it's high. Last edited by lidnariq on Sun Sep 03, 2017 11:09 am, edited 1 time in total. C9 is this white large cap (0.0022 630 isn't 2.2n 630V?). There definitely was some modification due to those large tin-balls and the fact that one of its leg is soldered onto the part of track with soldermask removed, while the hole where it should be contains cut off leg of some previous element. ... That's an X2 type capacitor for use in a mains voltage context. Probably is 2.2nF, but ... it's pretty darn funny seeing it there. 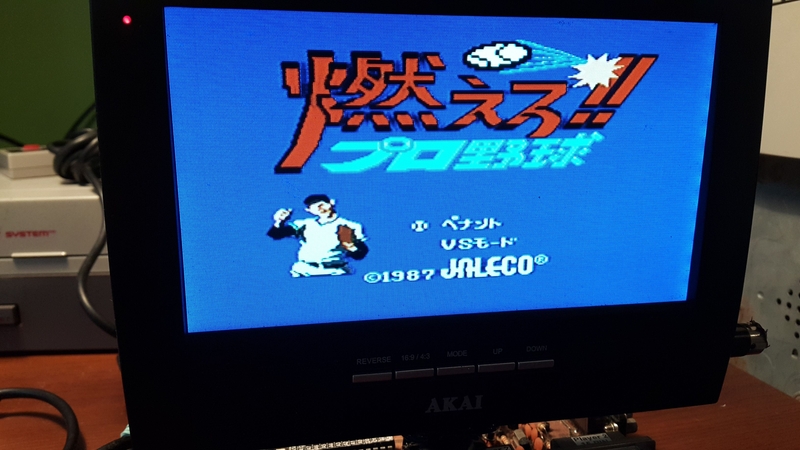 What's the mapper on this bootleg? It's almost identical to the original hardware (i.e. mapper 86). The playback IC has been replaced with with this one, and the register at $5000 (controlling playback speed) has been added. The registers at $6000 and $7000 are unchanged.